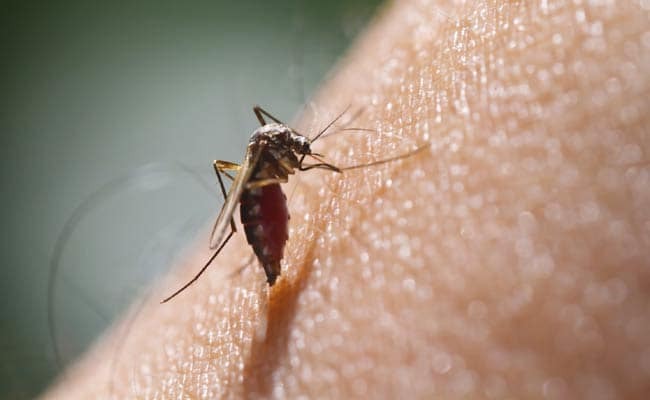 Zika virus was named a global health emergency on the 1st of February 2016 by the World Health Organization (WHO). Before this event, very few people knew very much about the virus. The virus was accidentally discovered in 1947, by researchers from The Rockefeller Foundation who had gone to the Zika Forest in Uganda to investigate the possible causes of yellow fever. According to Naturalnews,the virus is marketed by two companies: Middlesex, United Kingdom-based cell and microbiology cultures provider LGC Standards Ltd. and Manassas, Virginia-based reference microorganisms provider American Type Culture Collection (ATCC).The two companies mentioned abovesold the Zika virus online for 599 Euros to The Rockefeller Foundation who patented it. Owing to the fact that Zika is a patented virus, some people have come to believe that Zika is a nearly harmless virus that has been transformed into a worldwide threat by the corporations who own the virus, in order to make money off itsvaccines. In reality, some people have argued that there is no evidence at all that suggests that Zika is as big a threat to humanity as the media and these big corporations want us to believe. It is argued that the dangers of this viral infection is minimal and does not by any means cause microcephaly. It has been 70 years since the virus was patented and there is still no concrete evidence to prove that the virus caused women to give birth to babies with brain defects or abnormally large heads. This points to the fact that all the hype by the media could only be a propaganda campaign. Even an official from Brazil's ministry of health, quoted on Healthimpactnews has raised some important points suggesting thatZika is not the only factor in the reported microcephaly surge in his country. "We suspect that something more than Zika virus is causing the high intensity and severity of cases," says Fatima Marinho, director of information and health analysis at Brazil's ministry of health. The owners of this virus might, therefore, have to provide concrete scientific evidence proving the dangers of Zika, if they are to continue selling their Zika eradication program to the world.